As expected, Rajinikanth's Kabali has recorded an earth-shattering opening at the Box Office. Early estimates suggest a Rs 42 crore opening for the film. Despite Kabali being released on a working day, it has managed to rake in collections that are approximately Rs 8 crore shot of the opening day collections of Baahubali: The Beginning - which collected Rs 50 crore. Kabali, which released on 3,050 screens in India, recorded near 100% occupancy at Tamil Nadu, Kerala, Andhra Pradesh and Nizam. Also Read: Kabali Box Office prediction: Rajinikanth shines in dull thriller. Will distributors suffer? Kabali has surpassed the records set by Vijay's Theri at the Tamil Nadu and Kerala circuit by a huge margin. 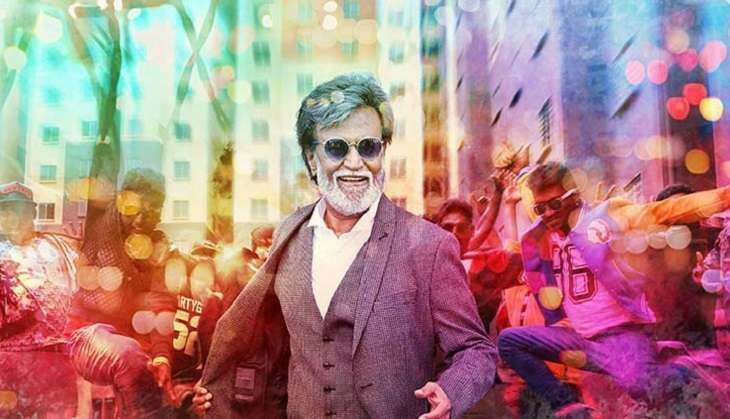 The Hindi dubbed distribution rights of Kabali has been sold to Fox Star studios for Rs 15 crore. In order to recover the investment, the film will have to rake in Rs 32-33 crore at the Box Office. Also Read: Rajinikanth's Kabali created records before release but will it win the long race? Kabali looks set to have a phenomenal opening weekend, thanks to the magic that Rajinikanth seems to so effortlessly weave on the Box Office. However, with distribution rights sold for a record price of Rs 165 crore, Kabali will have to stay steady even on the weekdays to merely recover the investment. PS: Regional films are granted a tax-free status by the respective governments. Hence, the nett total will be equal to the gross total. The numbers released by Bollywood producers are nett total which is total collections minus taxes. Madhya Pradesh: Digvijaya Singh and family named in Below Poverty Line list. Believe it! READ NEXT >> Madhya Pradesh: Digvijaya Singh and family named in Below Poverty Line list. Believe it!